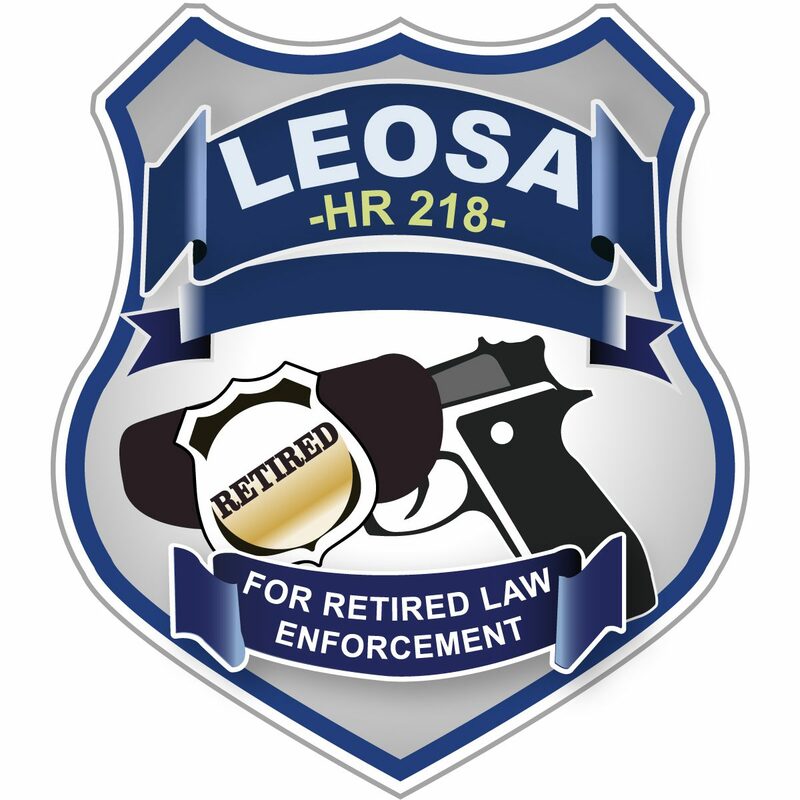 Required under federal law for retired law enforcement officers to carry a concealed firearm. Price is per qualification. If you wish to qualify with both a semi-automatic and revolver pistol, you will need to pay for two qualifications; per law, we need to run the course for each weapon action type. Please review the Course of Fire prior to registering.